Will Eric and Jani start dating? If so, will Eric be able to accept Jani as an independent woman with the reponsibility of a young child? Will Eric's parents like the idea of him dating a divorcee with a child? Will Nate come back into the picture wanting custody of Angie? You will meet Pastor Jim, the assistant pastor of the church Isla attends. He is not who he pretends to be. 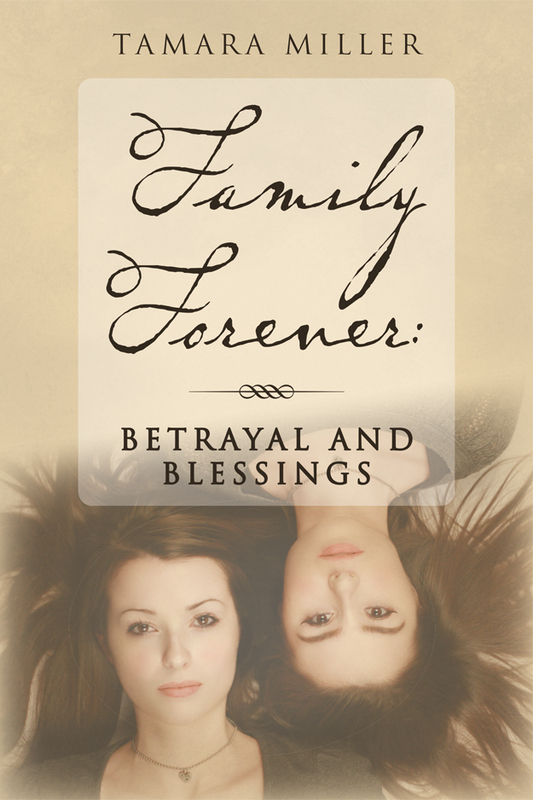 Read about the timeless passion of Jani and Eric's love while Family Forever families are faced with twisting turning emotions as they struggle to make decisions and discovery truths about the conflicts that surround them.